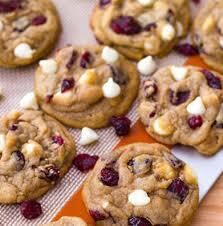 Flour Tips: Don’t over-mix cookie batter especially after the flour is added and add it gradually. Chocolate Chip Tips: If you’re in chocoholic mode, go the full 2 1/4 cups of chocolate chips as the recipe calls out. If you want to tone down the chocolate chips, just use a lesser amount to your liking.